Green teas and white teas primarily from China, Taiwan, and Japan. 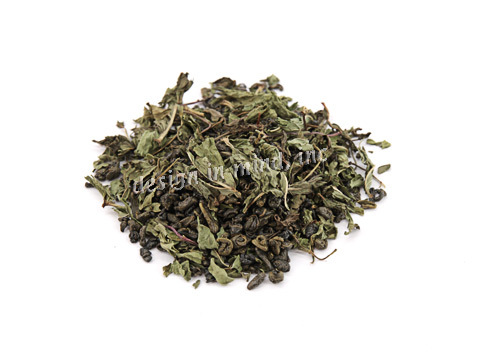 Green and White teas are produced in many tea growing regions, but have long been most popular in China and Japan. These countries produce most of the green and white teas available on the world market. 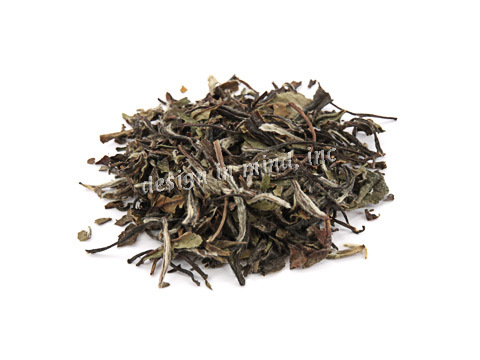 In China, much of the green and white tea for export is grown in Fujian province along the Pacific coast. 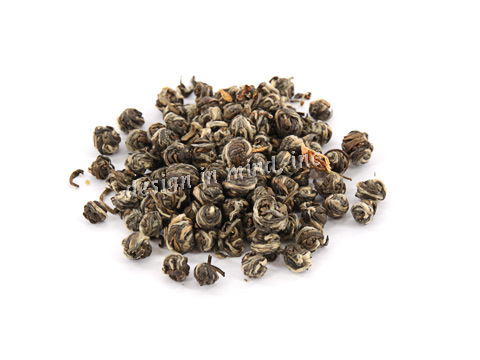 Fujian teas include High Mountain Green tea, White Peony tea, White Spring Blossom tea, and Silver Needles tea. Zhejiang province, just north of Fujian and also on the Pacific coast, is known for Dragon Pearl Jasmine tea and for gunpowder teas. 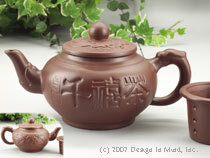 Further north along the coast is Jiangsu province which is noted for its Bi Lo Chun tea. Japan produces a unique variety of green teas. 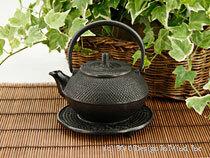 The most common variety in export is Sencha, a pan fired green tea. Pan firing for the final drying adds a somewhat toasty element to the flavor. 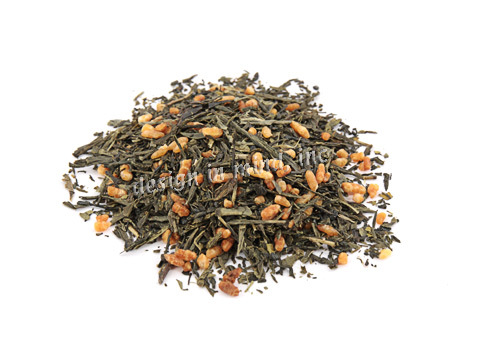 Sencha is used as the base for flavored and scented teas, including Jasmine tea, and Genmaicha, a Japanese staple of Sencha and toasted rice. Top quality green and white teas can approach $100.00 per pound on occasion, but remember that is still just $.50 per cup. Cheaper than buying a cup of coffee! Grown in Fujian, this tea yields a smooth, delicate brew. Good for many infusions. Note: Due to the large leaf size for this crop of White Peony, it had to be packed in 2 ounce bags. Our largest zipper bag will not hold 4 ounces! 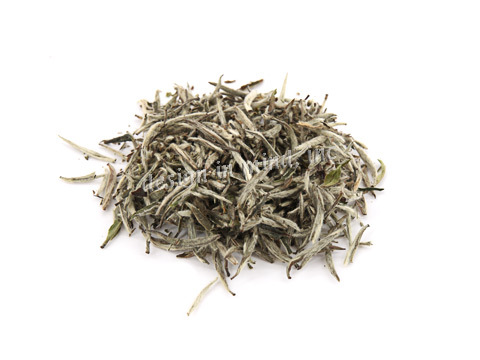 Highest grade of Chinese white teas. 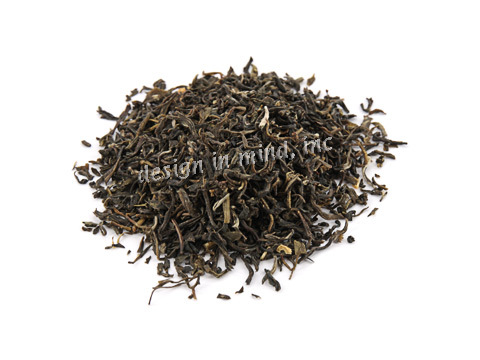 This tea yields a light golden cup with pronounced flavors of both tea and fruit and a pleasant, slightly dry aftertaste. Good for many infusions. Renowned for its delicate appearance, fruity taste, and floral aroma, Bi Luo Chun is considered the best green tea in China. Here it is blended Osmanthus flowers for a unique combination of aroma and flavor. The youngest green tea leaf tips are scented 8 to 10 times with Jasmine blossoms and hand rolled into pearls. This tea has an intense, slightly sweet, and floral flavor. 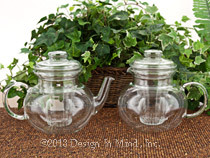 A great tea to brew in a glass teapot to enjoy the dance of the leaves as they uncurl! Japanese Sencha (pan fired green tea) scented with jasmine blossoms. A fine tea that is very aromatic and slightly floral. A great relaxer! A traditional Japanese green tea. Fine green tea flavored with toasted brown rice. A very soothing cup. 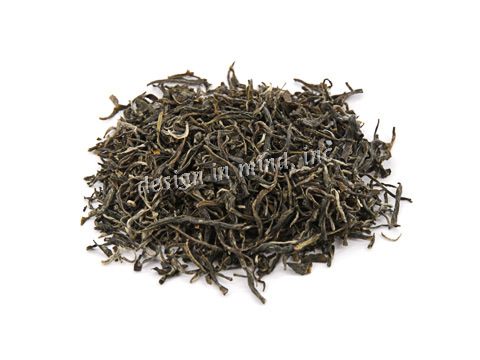 A green tea from plantations high in the mountains of Fujian that are mist shrouded for more than 200 days each year. 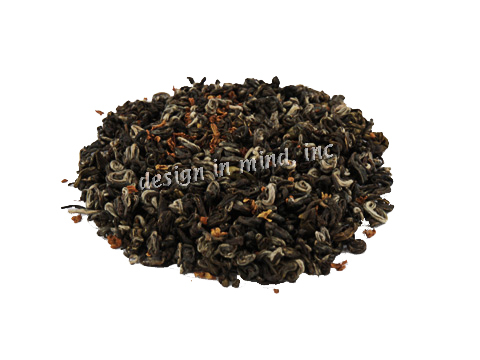 Yields a rich tea flavor whether steeped hot or cold. 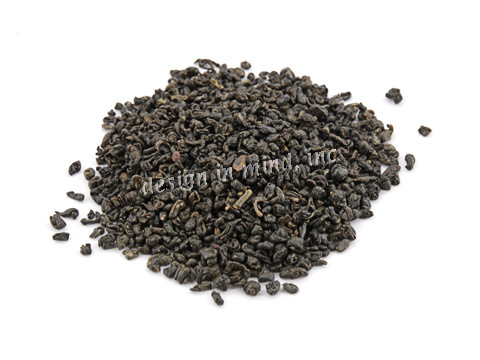 Temple of Heaven is the highest grade of "gunpowder" or "pinhead" green tea. The leaves are shaped into small pellets. 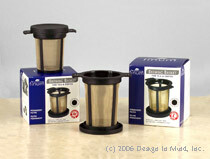 It produces a lighter cup, yet a more complex taste and aroma. 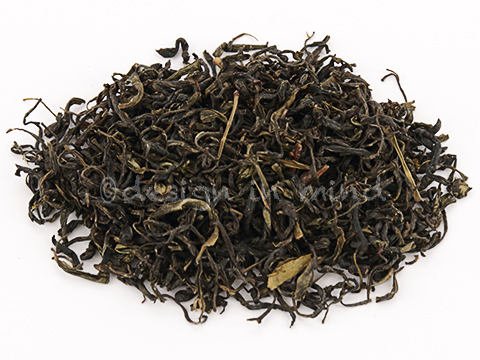 A light, smooth Mao Jian (downy tip) style tea from Hunan Province in China. This tea is sweet and refreshing. A good introduction to green tea. What is Tea? How do I measure tea for best results? How should I brew hot tea? What does TGFOP or BOP mean? 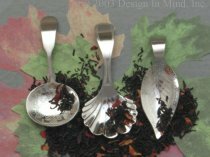 What are organic and biodynamic teas? I need a great scone and cream recipe! What are Green and White Teas? How do I check my order online?